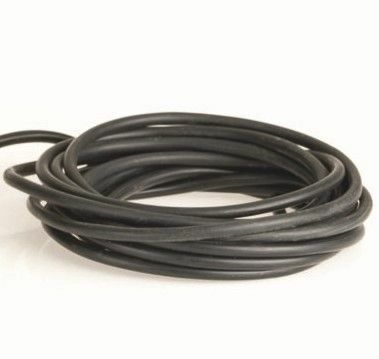 Flexible black Air Hose specifically designed for use with aerators and pond air pumps. Ideal for replacing or extending existing aerator hoses. Suitable for outdoor and submersed use.